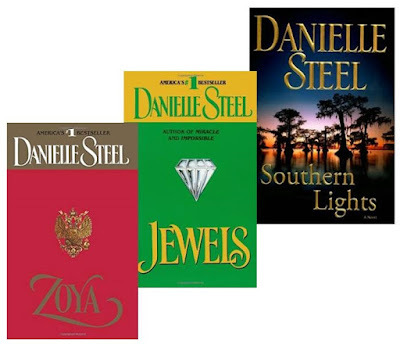 Chevalier de l'Ordre des Arts et des Lettres Danielle Steel who lives between Paris and San Fransisco has been hailed as one of the world's most popular authors, with over 590 million copies of her novels sold. Her many international bestsellers include "44 Charles Street", ", and other highly acclaimed novels. She is also the author of "His Bright Light", the story of her son Nick Traina's life and death. BDX-USA sell 20 of D. Steel's novels for €1 each. Discover the world of the author, full of strong female characters facing dilemmas in all kind of crisis in different times and contexts. - Thursday from 5:00 pm.